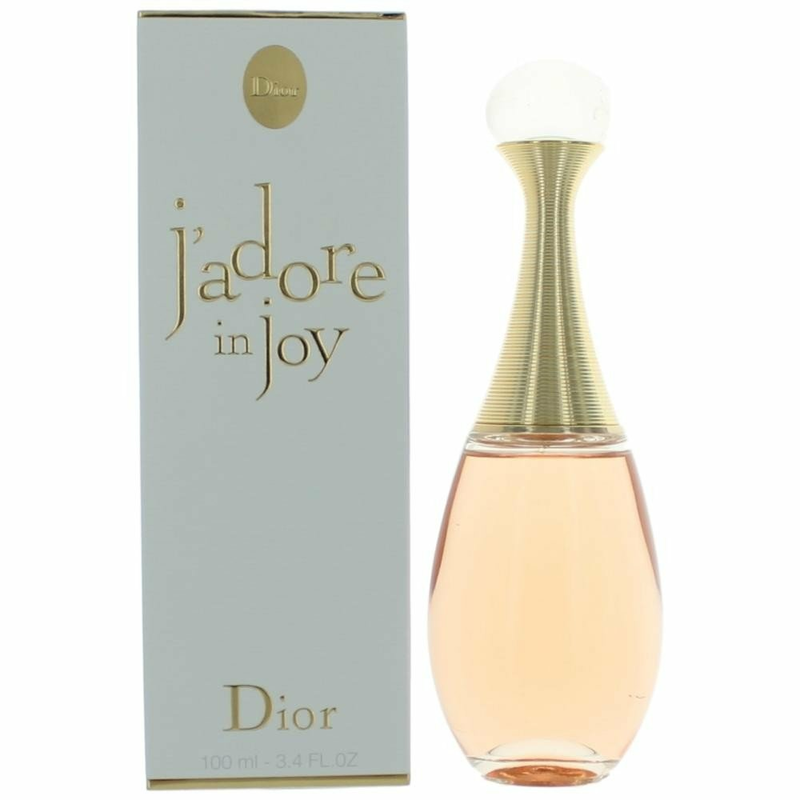 The fragrance is announced as the scent of joy, love for life, instant fun and the exclamation of spring. It is said to be a daring fruity- floral with a salty taste.This salty accord in the top of the composition emphasizes the combination of white flowers that includes sambac jasmine, neroli, tuberose and ylang-ylang from Grasse. An accord of ripe peaches in the perfume's base gives the whole composition a fruity touch.